Thousands of people flock to Washington D.C. each year to take advantage of its unique political, social, and financial opportunities. No matter why you’re thinking about moving from NJ to Washington DC, Simonik Moving & Storage can provide you with the moving and storage options you’re looking for. 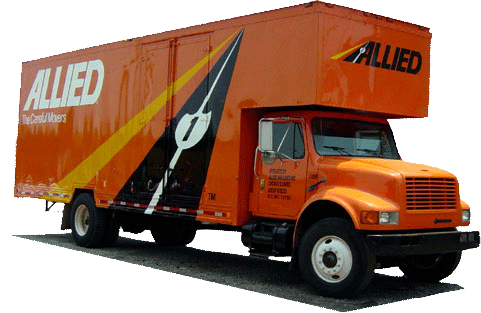 We’ve been providing professional moving services since 1977, and as a BBB accredited business and a proud agent of Allied Van Lines, we’re confident that there’s no better choice for your long-distance move. We’re part of a vast, nationwide network of moving and storage pros, which means that we can deliver your household items more securely in less time, whether it’s across the street or across the country. Simonik also provides short and long term storage for your household items. We pack your objects in secure containers designed for international shipping, and these can be stored in our secure warehouse facility for as long or as little as you need, this means that we won’t have to reload your items twice. This makes our storage process faster and more convenient than you ever dreamed possible, giving you some critical flexibility throughout your New Jersey to Washington DC move. Simonik Moving & Storage services families throughout North and Central Jersey, covering counties such as Hunterdon, Mercer, Middlesex, Monmouth, Morris, and Somerset. Discover why we’ve been named a ProMover from the American Moving and Storage Association and ‘Mover of the Year’ from the New Jersey Warehousemen & Movers Association. Call us today to learn more about our exceptional NJ to DC moving options and start planning your move to the nation’s capital. You can also use our online form to request a free, no-obligation moving estimate.